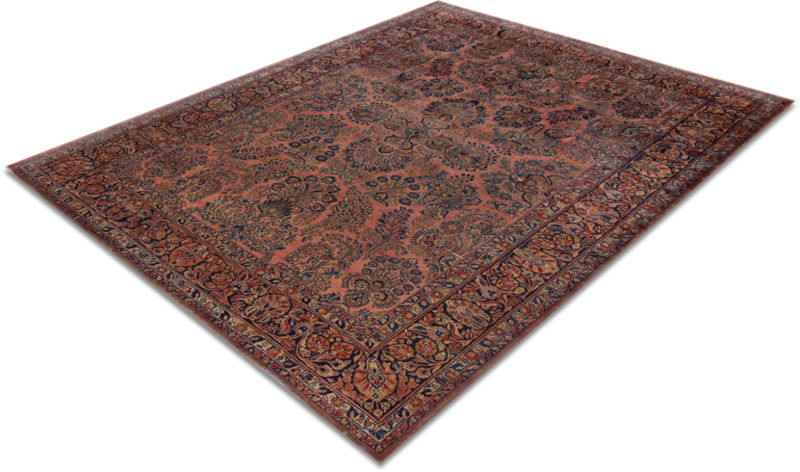 The region of the former empire of Persia is the origin of many important types of carpets. 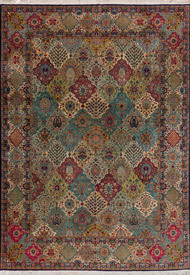 The magnificent and precious carpets from the Iran inspire enthusiasts all over the world with their variety of colours and fantastic patterns. 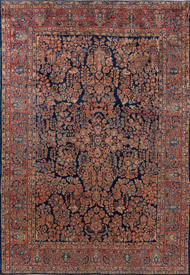 Thereby, the courtly carpet art in the years 1850 - 1930 can be described as the golden age of Persian carpets. 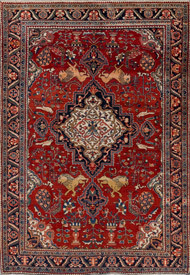 During this time, a lot of unique carpets were produced for the Sultan's palaces and the export for the world market. 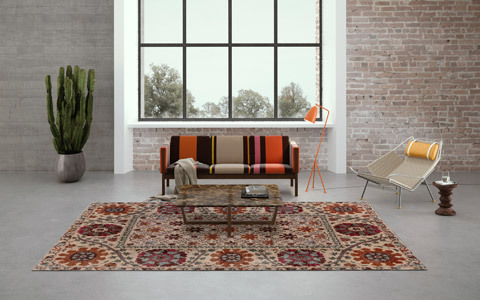 On the basis of the knotting and the individual design language, the oriental rugs can be assigned to the different regions of production. 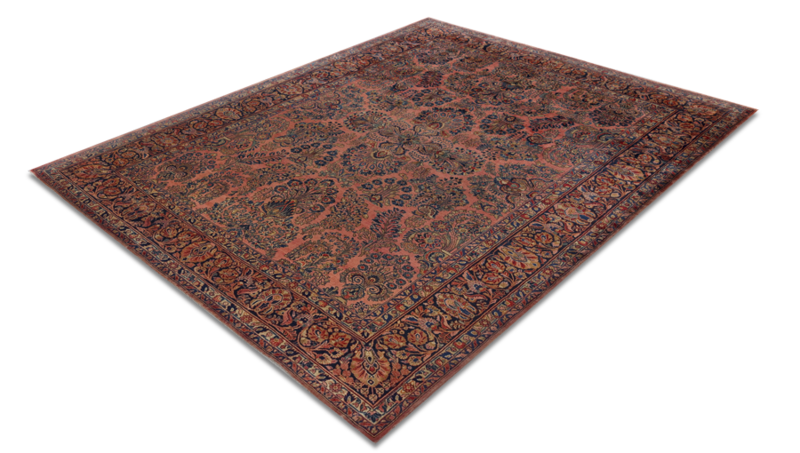 A very fine knotting of up to one million knots per square meter is characteristical for most antique Persian rugs. 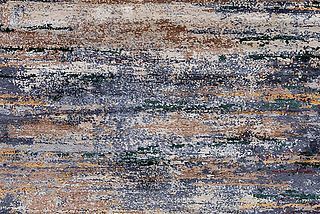 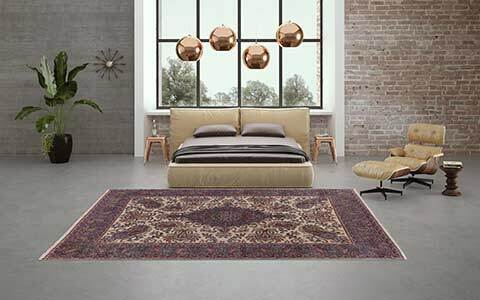 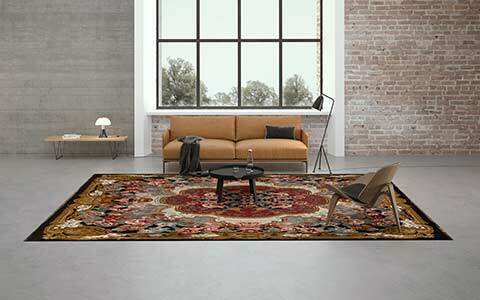 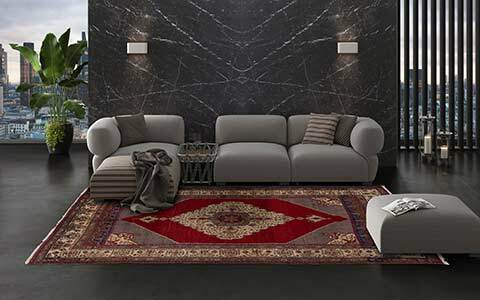 Floral borders and artful created center fields with a great wealth of different motifs and forms are important attributes of this particular carpets. 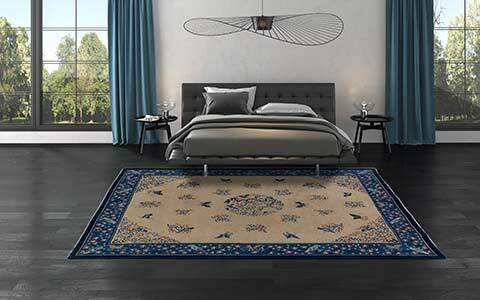 An original oriental carpet is the best example of traditional craftsmanship and fascinates carpet lovers all over the world. 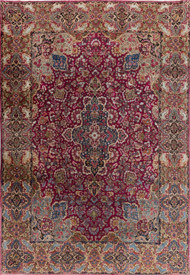 The Mischioff AG owns a very diverse collection of antique woolen and silk Persian carpets. 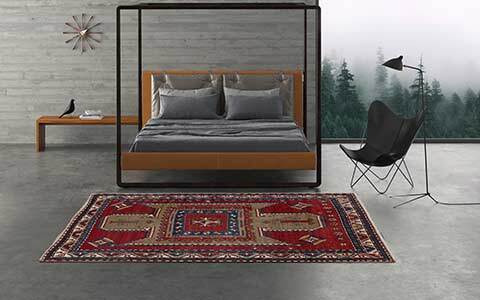 Connoisseurs and collectors can visit the magnificent and perfectly preserved Sarouk, Ferahan, Isfahan, Tabriz, Kirman and Kashan rugs on request in the showroom near Zurich. 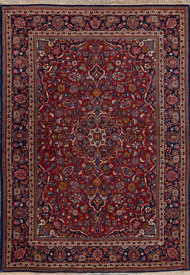 For a first overview, you can register for our online catalog, which shows a wide selection of the Persian uniques.